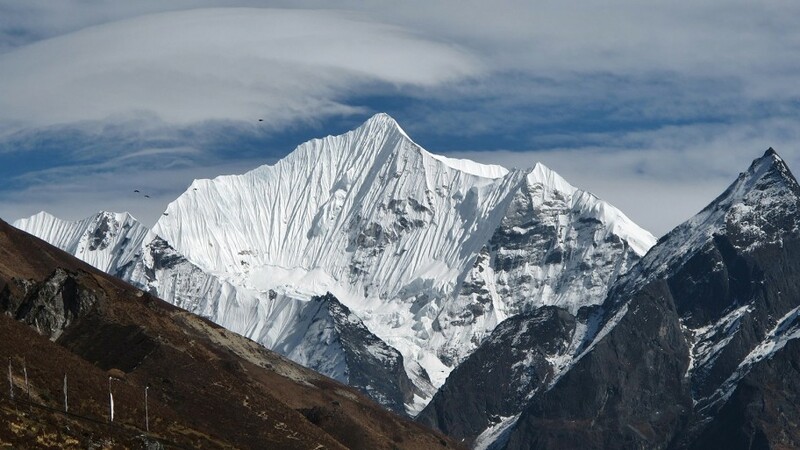 Just to the north of Kathmandu in the Langtang National Park is the 5500m Yala Peak situated in a beautiful valley of rich grazing pastures of the Tamang people. 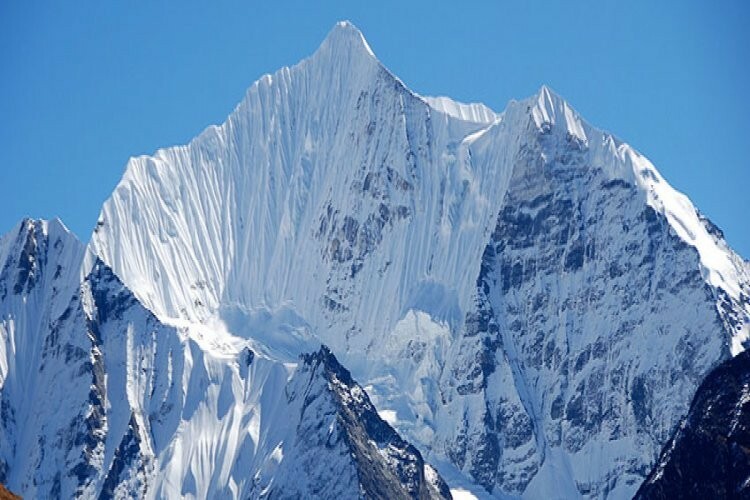 Yala peak is a part of the Langtang Himal range located in the central part of Nepal. 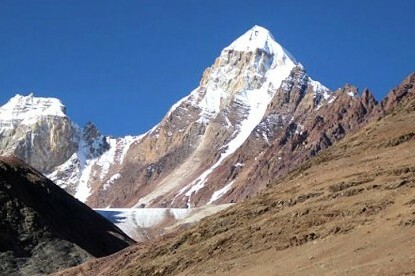 The base camp of Yala Peak is Kyangjin Gompa (3749m/12,300 ft). 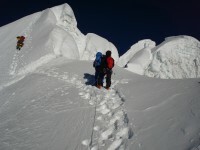 Yala Peak is a fantastic beginner’s mountaineering trip to one of Nepal’s easier trekking peaks. The climb is easy and suited for anyone with trekking experience. We start in Syabrubesi after a 5 hour drive from Kathmandu and spend five days hiking up the beautiful Langtang Valley to Kyanjin Gompa at 3800m. Kyanjin Gompa is situated below Langtang Lirung (7246m) and we spend three days acclimatizing taking day-hikes in spectacular surroundings. We establish base camp on a meadow at 4800m and climb Yala Peak the next day. 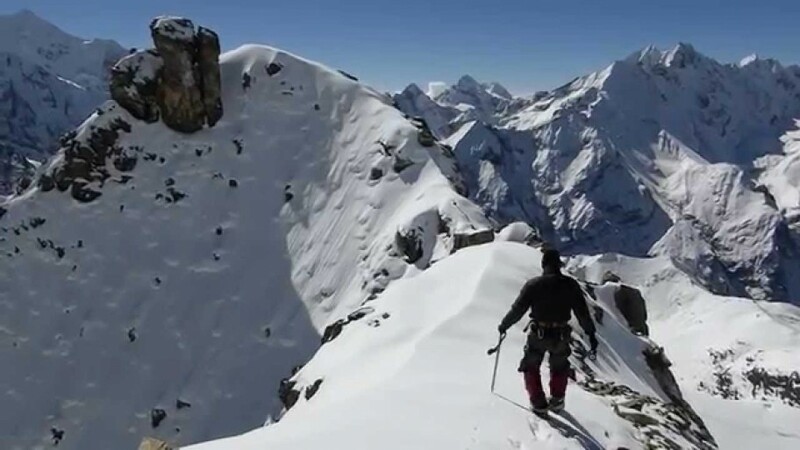 After an alpine start under stars we are on the summit by late morning from where we can see the very beautiful view of Tibet and Shisapangma which is the only 8000m mountain of Tibet. The last 400m is on ice so we will be using crampons, ice axe and rope. After the climb we return to Dhunche via Syabrubesi and drive to Kathmandu. After breakfast you will be taken on a 3km drive to the place called Balaju, a natural rock climbing spot for your climbing course before departure to Syabrubesi, the one-day course will provide excellent opportunities to learn how to use rope, harness, ice axe, crampons although there is no snow at this site. Alternatively, we start an interesting tour around Kathmandu. Escorting by an English speaking guide (can be provide any language speaking guide on request) be, try to give them a full taste of our vivid culture image and an enchanting manner of its people. In our sightseeing tour we go to Monkey temple Swayambhunath, Pashupatinath and Kathmandu Durbar square. The first part of today’s rather long walk is the hardest – so take your time on the ascent and the day will get easier. You start by crossing the small bridge just north of Shabrubeshi and the trail immediately starts ascending. While there is a 4WD road up to Khangjim your guide will probably take you up the traditional walking trail. The trail is much steeper than the road but this is the traditional trekking route used by local people and traders for centuries. It will probably take about two or three hours to reach Khangjim and then it is time for a short break and perhaps a cup of local tea. You are now high above the river valley and you have your first views to snow-capped peaks. The trail then winds high along the valley wall as you head east into the Langtang Valley and head for Sherapagaon. The walking is much easier now as the ascent grade is much more gentle. After some late lunch in Sherapagaon you continue your gentle ascent to Rimche. As you proceed you will find you are no longer high on the valley side but now down in the valley floor. By the time you reach Rimche late in the afternoon you will have gained about 1,100m in altitude. Time for a rest! The trak takes about five hours. The early part of the trail moves along the leveled path till Marku and then leaving Langtang Khola you trek ascent path all the way to Yak Kharka. The views you can enjoy are of Ganchenpo, Naya Kang and others. Trek from Yak Kharka to Yala Base Camp which takes about four hours. To reach Yala Base Camp you trek along the rocky glacier trail. 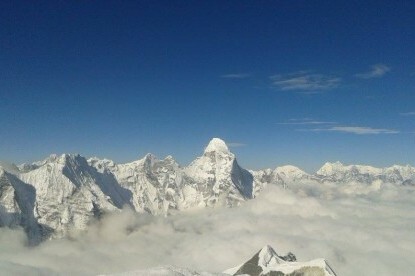 You will be quite accompanied by the views of Ganchenpo, Naya Kang, Tserko Ri, Yala peak and others. Trek from Yak Kharka to Kyangjin Gompa which takes about four hours. You trek descent path all the way to Kyangjin Gompa. The views you can enjoy are of Ganchenpo, Naya Kang and others. All too soon it’s time to bid Nepal farewell – the amazing adventure kingdom. During our trekking in Langtang and climbing Yala Peak(5,520m), we truly had a wonderful time even if it was really cold up there. Our guide(Lawang) and porters were so helpful and gentle all the time that we could make good friends in the end. Very trustworthy and professional. 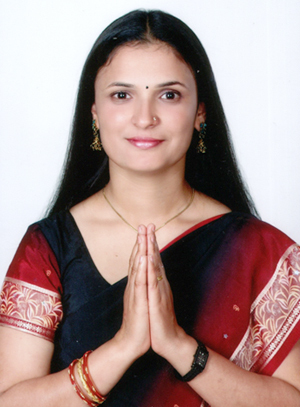 I also appreciate the agency for taking care of everything for trekking at a reasonable price. I strongly recommend your own adventure with Langtang Ri.